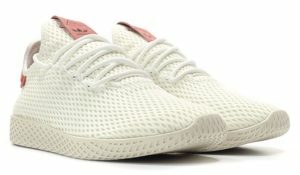 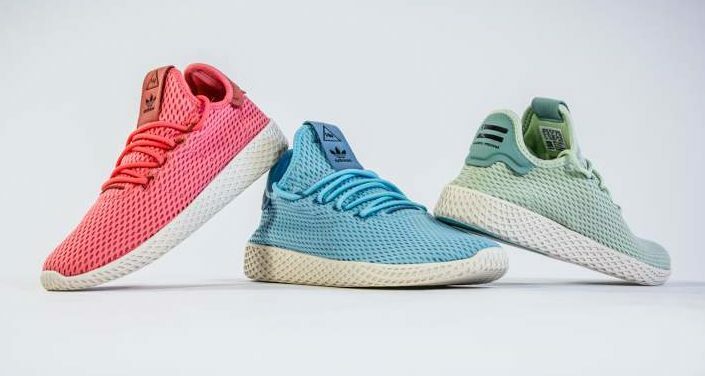 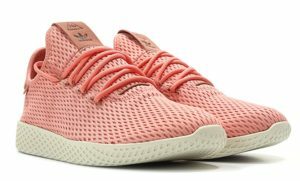 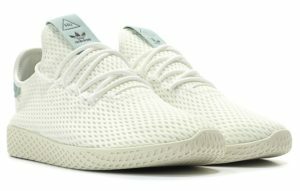 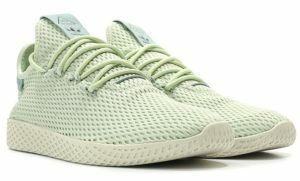 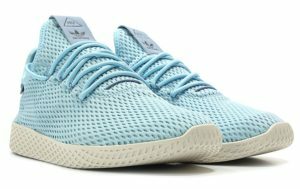 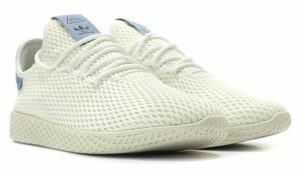 Adidas is releasing a “Pastel Pack” for the Pharrell Williams Tennis Hu silhouette. 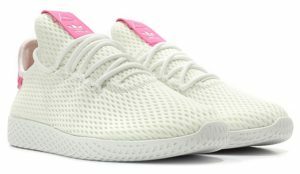 This pack includes 3 solid pastel uppers and 5 white colorways with bright accents. European releases will start Wednesday August 9th at 6 PM EST with North American drops scheduled for 10 AM on Thursday August 10th.